Will you stop playing the fool! You are changing all the rules! You can’t even raise a fuss! 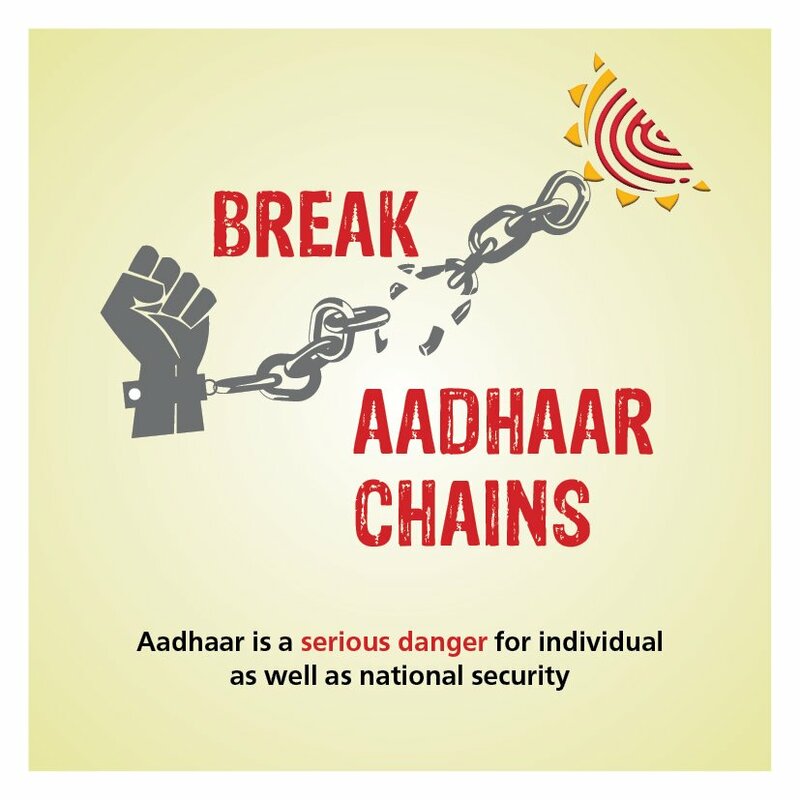 That’s why I repeat, Mr Aadhaar! I wish you had stopped playing the fool! The 12 digits are complaining! That you have altered all the rules!